Supports mental well-being and healthy stress response. 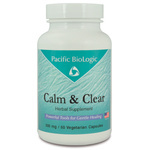 Strong support for a balanced nervous system. 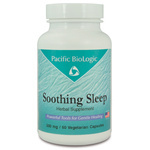 Soothing Sleep is intended only for occasional sleeplessness, promoting restful and refreshing sleep with no morning after effects.